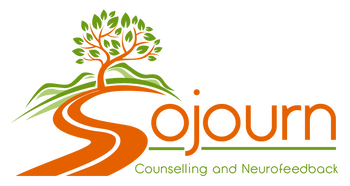 Welcome to the blog of Sojourn Counselling and Neurofeedback. Articles posted here relate to services we offer or conditions we address. We hope they will be helpful to you in some way, whether you're considering counselling for yourself or someone else, gathering information on a mental health related issue, or just want to find out more about who we are and what we do.